After all the excitement of the Summer championships and the bringing Scottie back into ridden work, I completely ran out of time to get anything filmed for EquiMind this month. 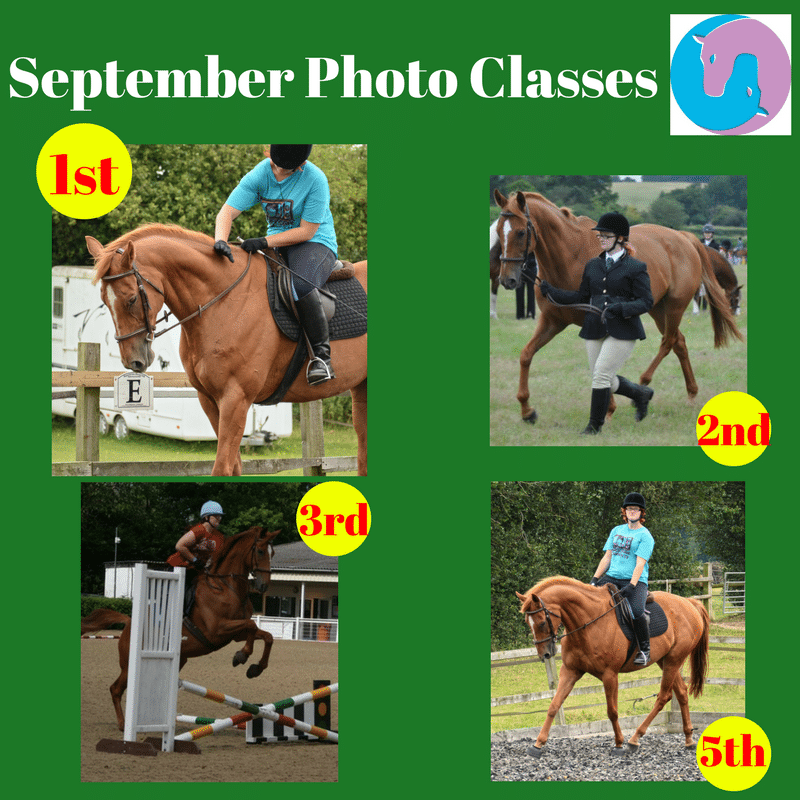 So instead I decided to enter some of their fun photo showing classes and I am glad we did as we have had a fantastic month! I entered 4 classes and placed in the top 5 in all of them, winning the Best Friends photo class! 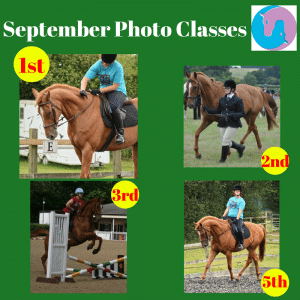 One of the best things about these classes is that the winner gets a prize as well as a rosette, so I am very lucky to have a pair of Ariat gloves winging their way to me as we speak!